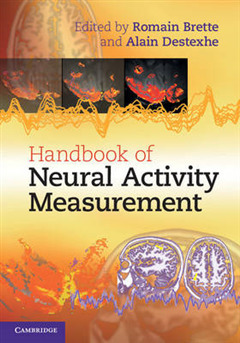 Neuroscientists employ many different techniques to observe the activity of the brain, from single-channel recording to functional imaging fMRI. 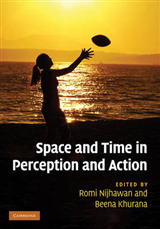 Many practical books explain how to use these techniques, but in order to extract meaningful information from the results it is necessary to understand the physical and mathematical principles underlying each measurement. 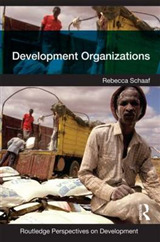 This book covers an exhaustive range of techniques, with each chapter focusing on one in particular. 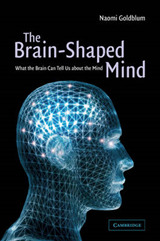 Each author, a leading expert, explains exactly which quantity is being measured, the underlying principles at work, and most importantly the precise relationship between the signals measured and neural activity. 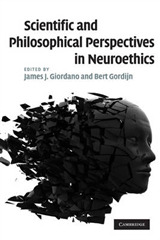 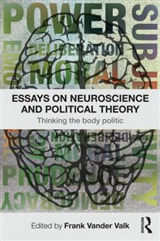 The book is an important reference for neuroscientists who use these techniques in their own experimental protocols and need to interpret their results precisely, for computational neuroscientists who use such experimental results in their models, and for scientists who want to develop new measurement techniques or enhance existing ones.